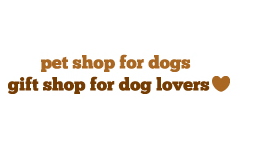 As lifelong dog owners and dog lovers we are registered with Dog Lost. Lost Your Dog? Found A Dog? Log in to add details of lost and found dogs to the database and to get assistance with your search from their national network of helpers. Are you keen to be part of this great story? Keep in touch, donate, help reunite lost dogs with their owners or find new homes for lost dogs.